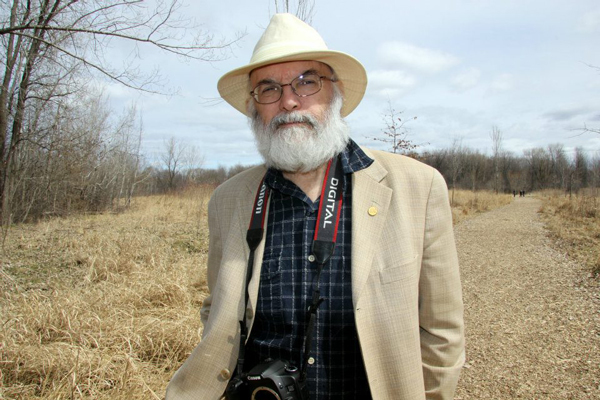 Jack Goldsmith (1949-2014) had been a McGill photographer since 1976. At the end of his life he was preparing a photo exhibition: portraits of people, children and characters of good cheer taken during his travels around the globe. His closest friends have completed this project by adding some architectural landscapes and sites. The exhibition will take place from June 5-13. Jack Goldsmith (1949-2014) had been a McGill photographer since 1976. A co-founder of the Montreal Carpet Appreciation Society; Goldsmith was a rug and rare book collector on West and East Asian art, travel and T.E. Lawrence. He studied photography at Dawson College, graduated from Concordia University in Anthropology and taught both subjects intermittently. At the end of his life he was preparing a photo exhibition: portraits of people, children and characters of good cheer taken during his travels around the globe. His closest friends have completed this project by adding some architectural landscapes and sites. Vernissage: June 5, 4 p.m. – 7 p.m. Exhibition: June 6, 9 –13; 9 a.m. – 7 p.m. Macdonald Harrington Building (815 Sherbrooke Street West); Exhibition Hall (Room 114).